Gone are those days when we used to spend on cable TV network bills and subscriptions! Thanks to technology and the power of Internet, we can now stream our favorite content on our television in high definition video quality. 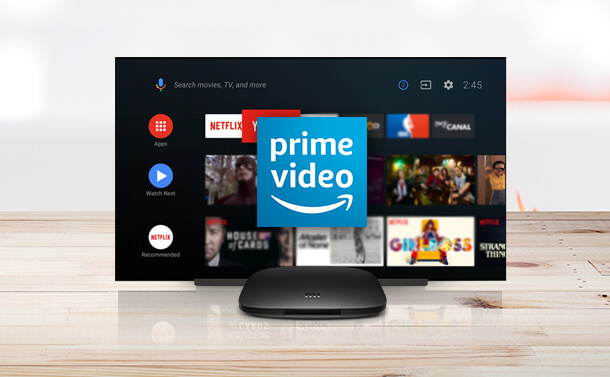 Online streaming has now made it all possible, as it gave us the utmost power pick and enjoy all our favorite movies, TV series and not watch something that is already playing on television. Yes, we’re far ahead than that! 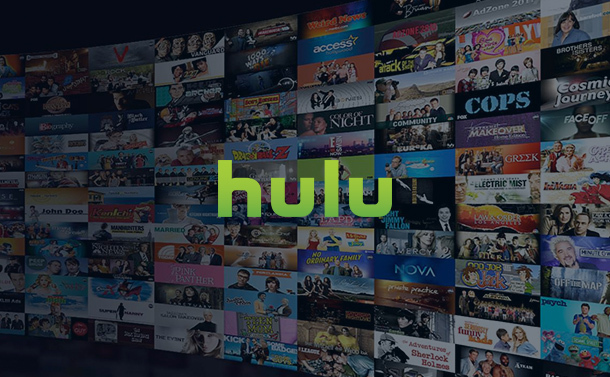 Talking about online streaming services, Hulu is one renowned entertainment company that allows you watch your favorite movies and shows online. By just paying a tiny cost of 5.99$/month for a year you can enjoy live TV and handpicked content whenever you want. So, if you’re already an active user of this subscription here are some of the best Hulu tips and tricks to enhance your watching experience. As Hulu features a lot of content and there’s just one search bar to find what you’re looking for let’s ease down your searching process. To narrow down your search, you can use advanced search operators like “+”, “:” and so on. For example, if you use a plus symbol between two search terms like “fey + Poehler” then it will find stuff with both Tina Fey and Amy Poehler appearing. Why watch in normal quality when you have an option to watch in HD or ultra HD, maybe! Don’t wait for your Internet speed to automatically adjust video quality, in fact take control yourself. Instead of always watching content in “Auto” quality, you can also at times try HD and Ultra HD video quality. You can change the video quality whenever you like and set it as per your preference. 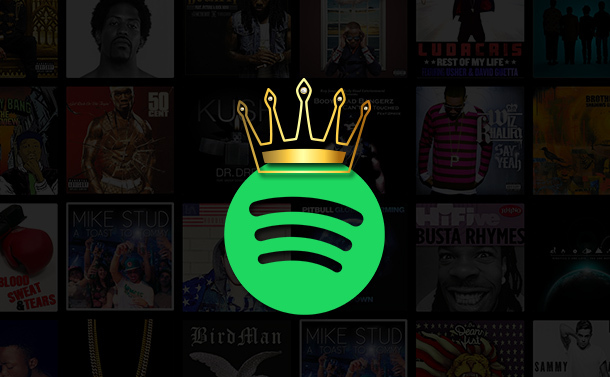 Adding your favorite content to watchlist is a great way so that you don’t miss on anything. On Hulu, you can also mark movies and TV shows as favorite so that you can watch it anytime later without missing it. 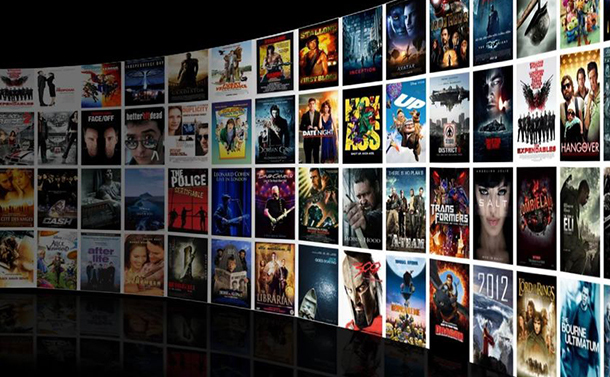 Search any movie or show, as soon as its page appears on screen, and then mark it as favorite. Watching a movie with subtitles has its own set of pros. You can never miss on any important dialogue during action scene or when the actors are literally whispering. So, considering the fact how crucial subtitles are while watching a movie Hulu allows you to tweak the appearance of your subtitles just how you like it. Make it as comfortable and readable as you want. If you’re quite concerned what content your kids are watching on Hulu, you can anytime take better control by setting up parental control on your account which will restrict them from watching anything in-appropriate. To do so launch the Hulu mobile app on your smartphone and head on to kids’ section. Now tap on “Lock for kids” option to enable Parental control on your account. Set up a password and you’re then good to go! Another on our list of best Hulu tips and tricks is how you can track new episodes of TV series via Watchlist. Yes, that’s right! Hulu automatically adds new episodes to you watchlist as soon as they’re uploaded and made available. Heading for a vacation or monthly trip with friends of family? Well, don’t worry about your Hulu subscription being wasted and you of course won’t be billed during that time. Yes, you heard that right! You can pick a one- to 12-week duration to place a Hulu subscription on hold. If you’re using Hulu on a desktop interface or PC and you want to control any unauthorized access on your account, here’s what you can do. Head on to settings and enable the “Protect your account” feature so that you will be logged out of every single Hulu session you’ve ever set up and start afresh. So folks here were some of the best Hulu tips and tricks to make the most of your subscription. Let us know which one you liked the most, feel free to drop in your feedback. We’d be more than happy to hear from you!